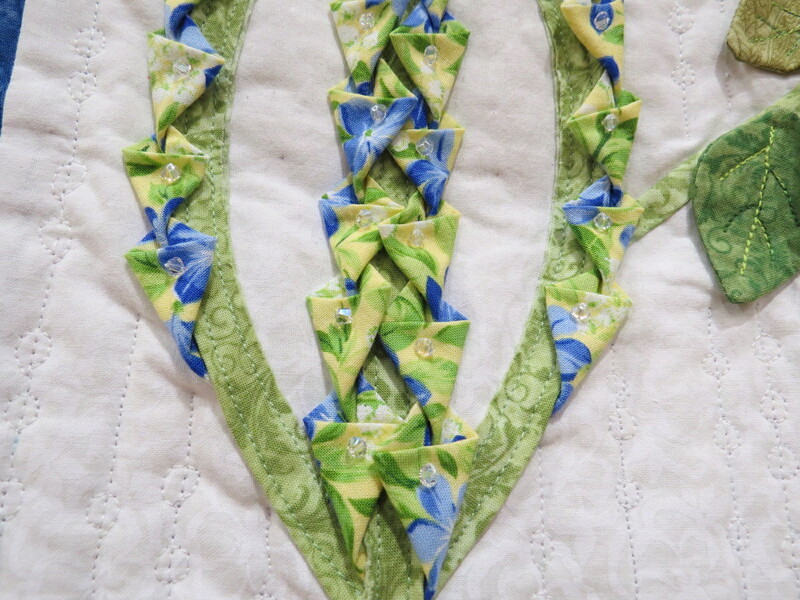 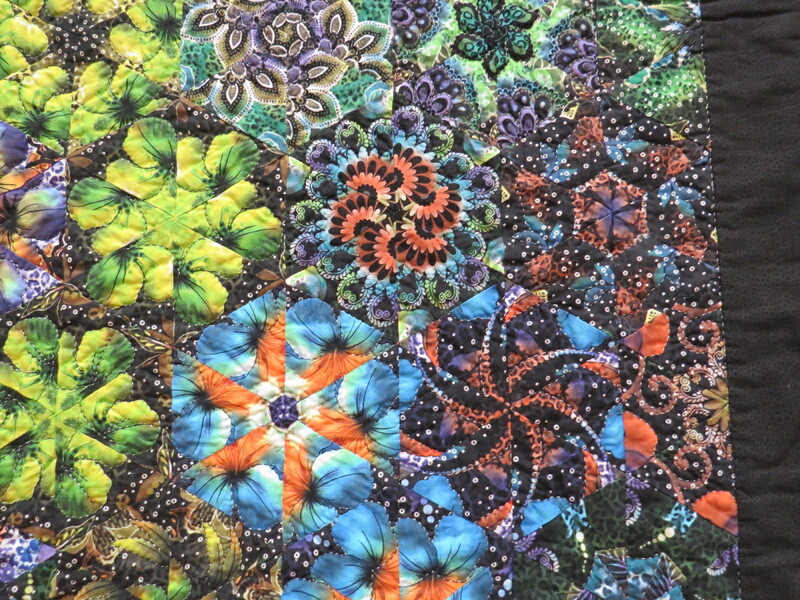 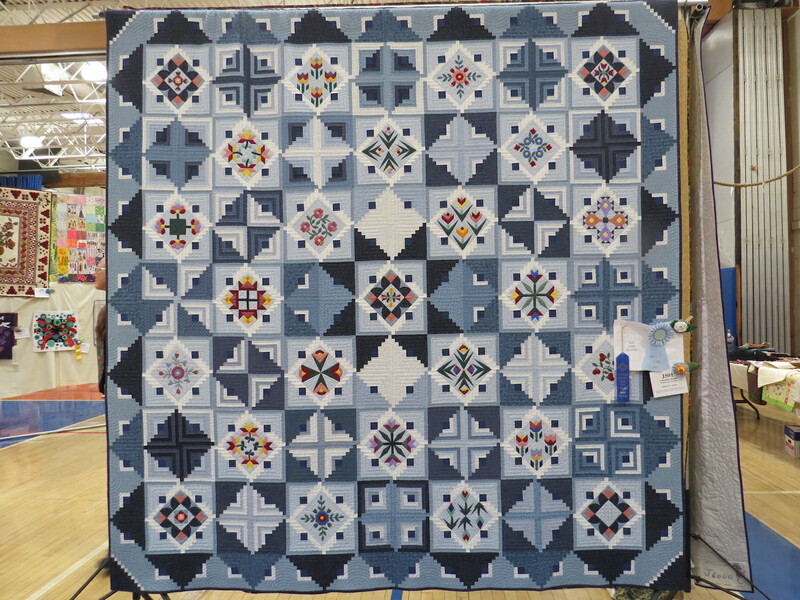 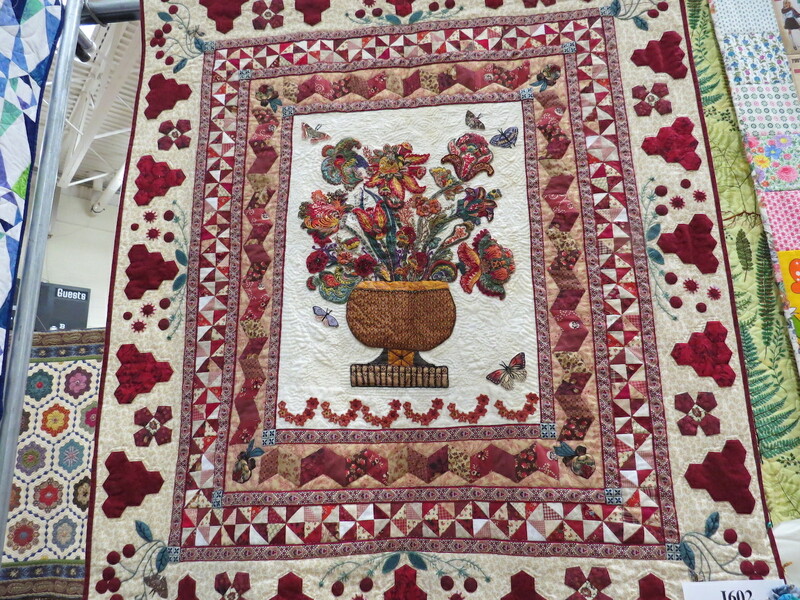 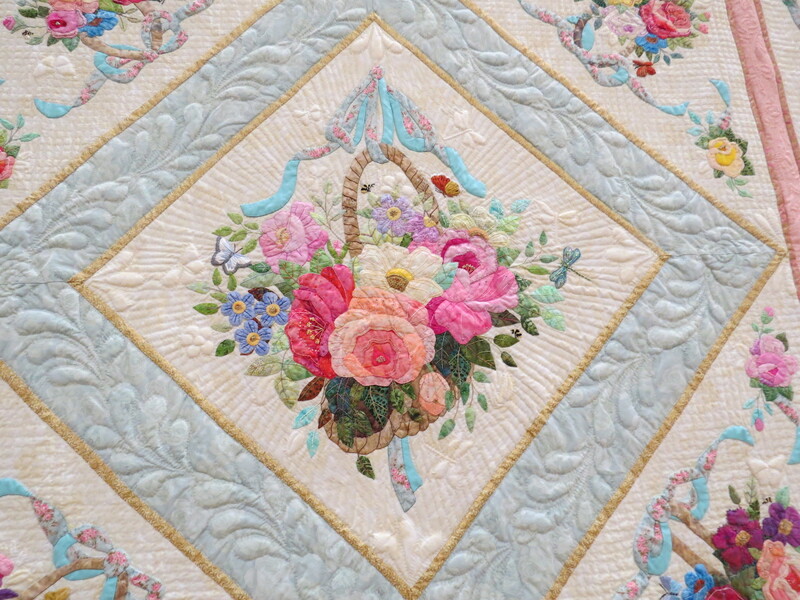 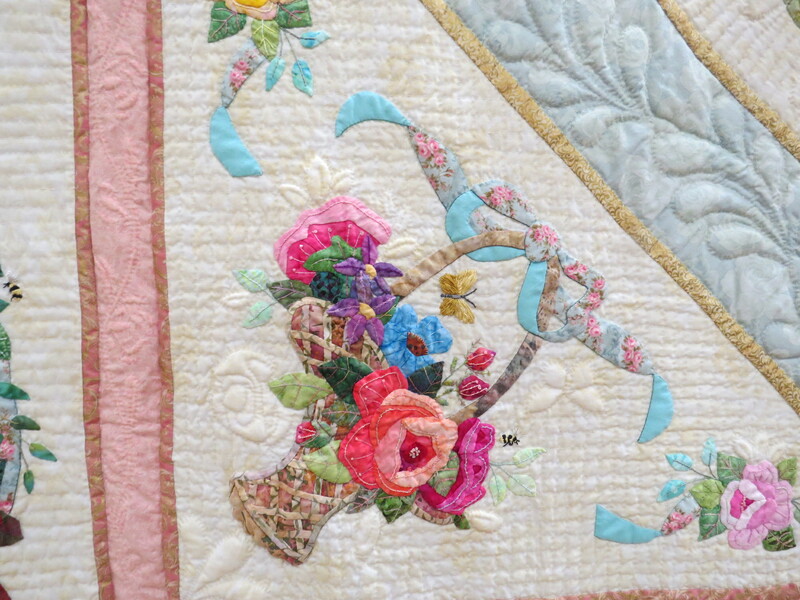 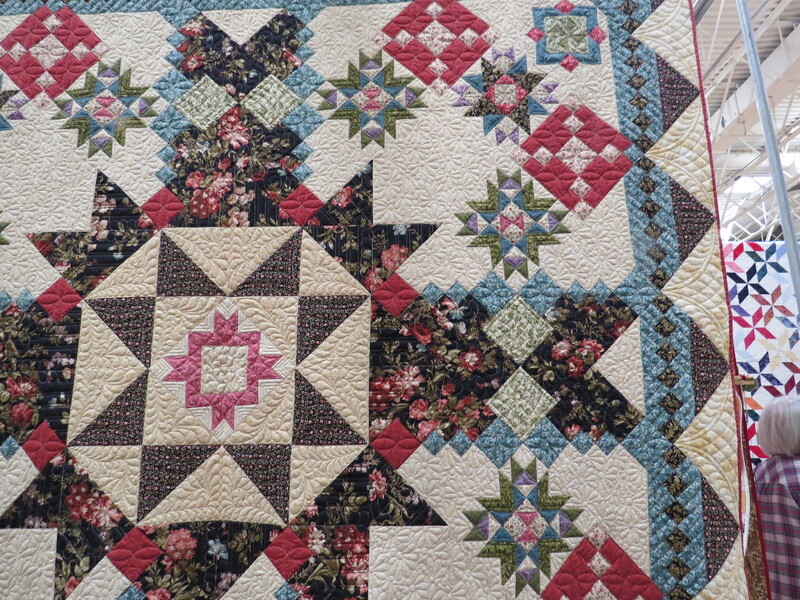 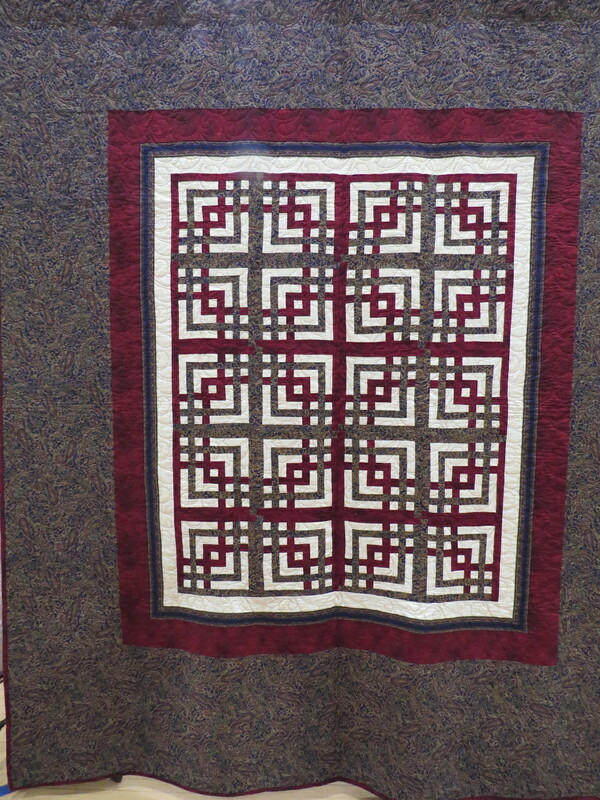 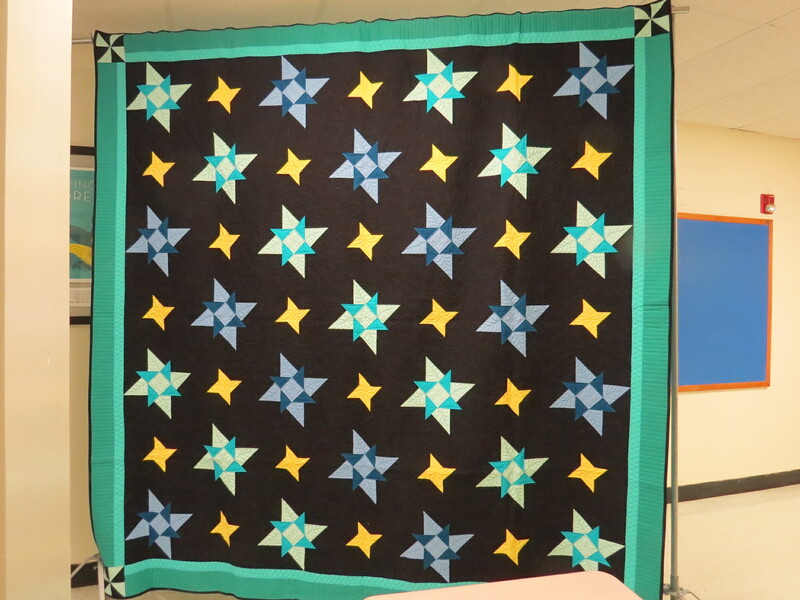 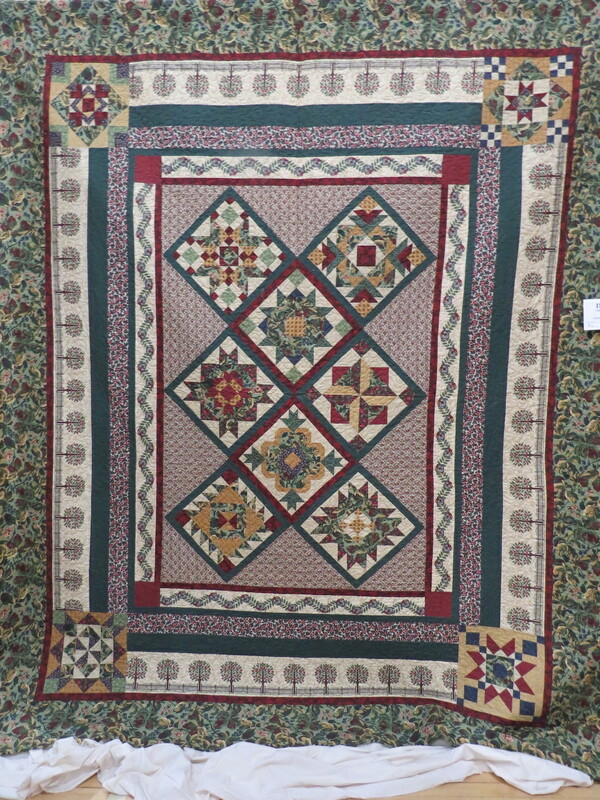 The Wiltwyck Quilters Guild is a non-profit organization. 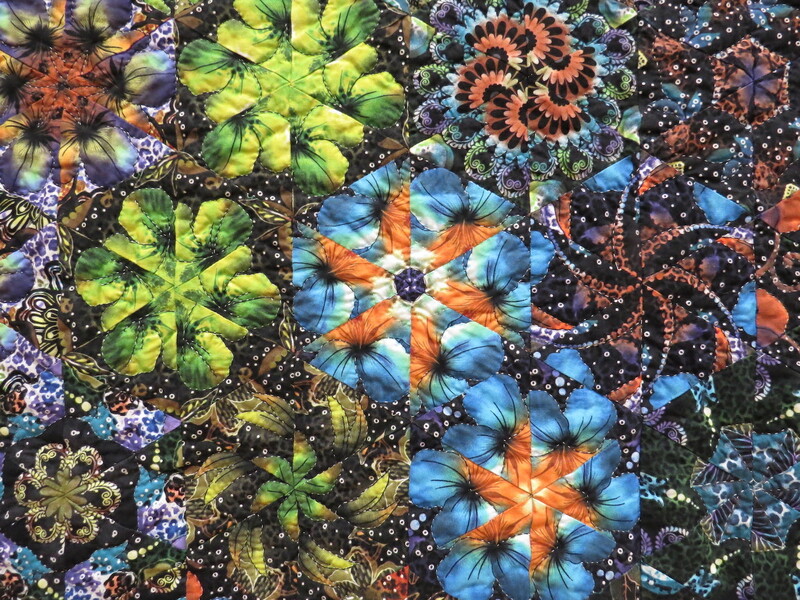 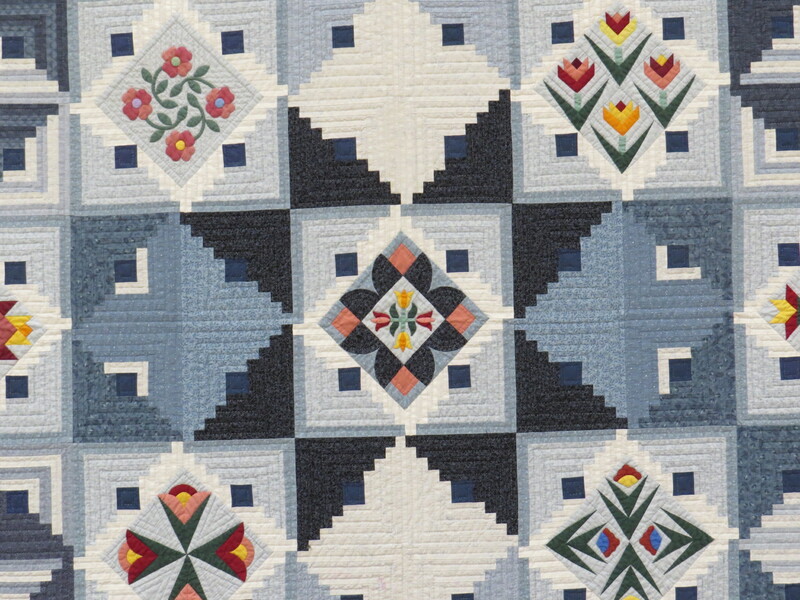 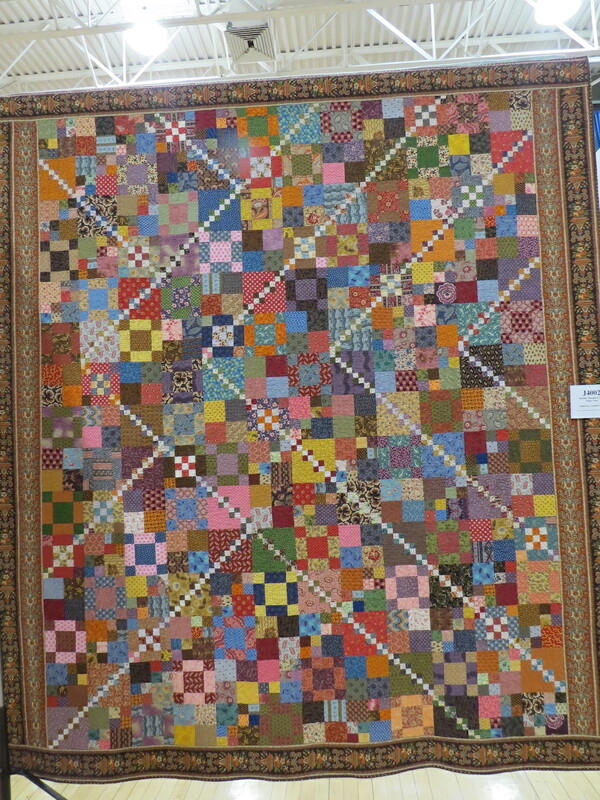 The purpose of this organization shall be to preserve the tradition and the history of quilt making, as well as to foster awareness of and to be receptive to creative innovation in the art, to promote and sponsor interest and appreciation in all areas of quilt making among our members and the general public; and to promulgate friendship and the exchange of ideas. 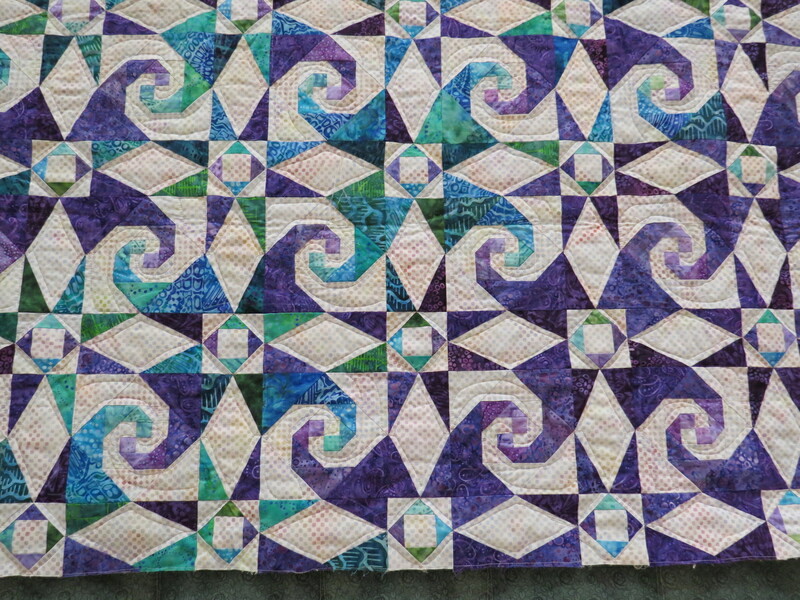 Article II of the by-laws. 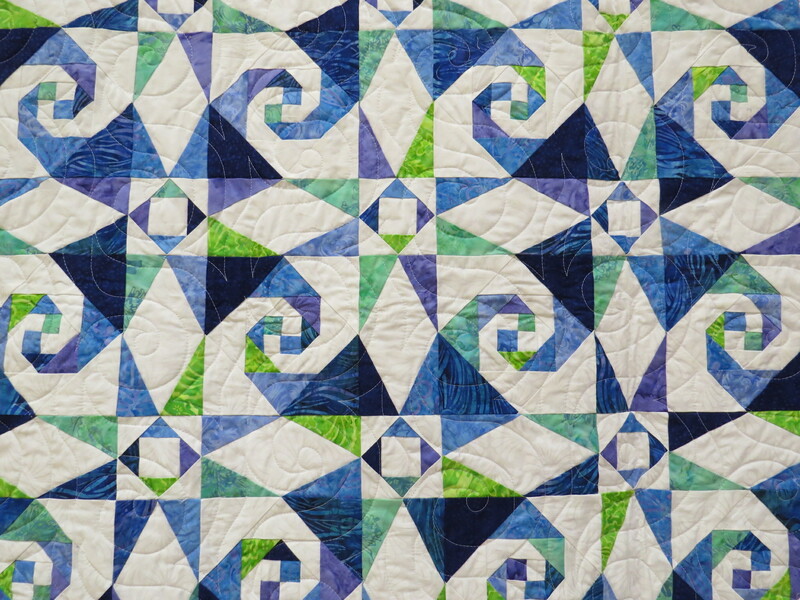 April’s meeting will be the 2nd Saturday, April 13th due to some conflicts. 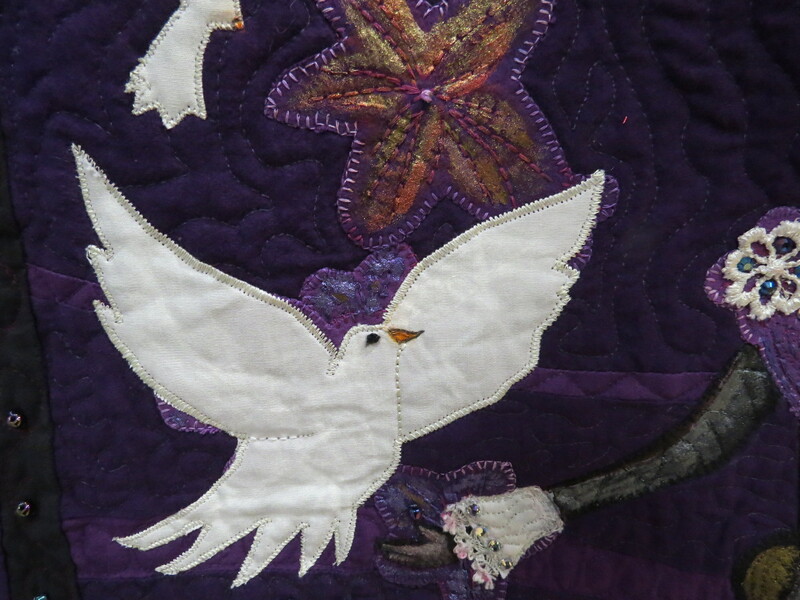 We’ll make announcements but pass the word to anyone who needs to know. 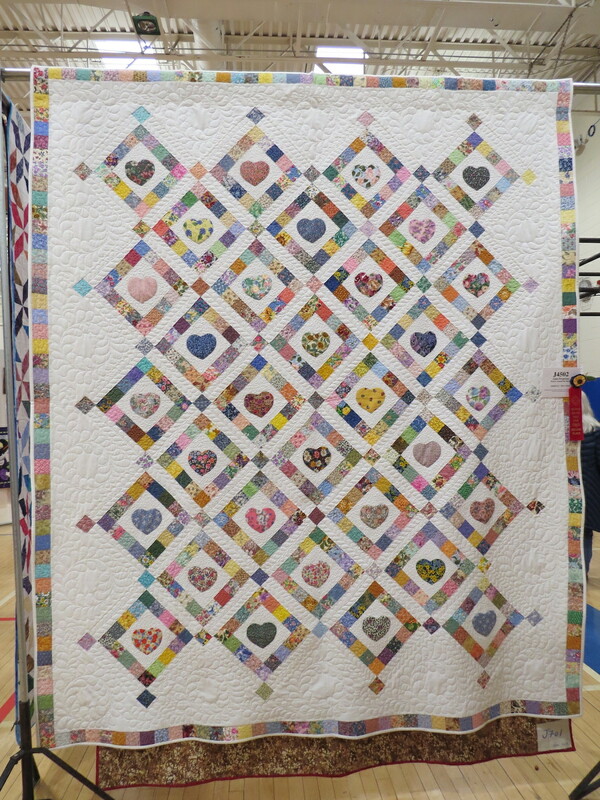 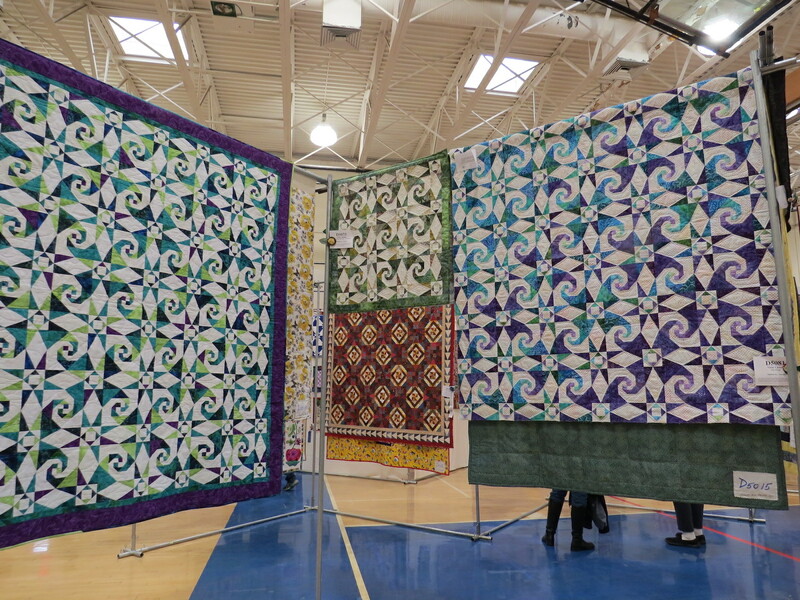 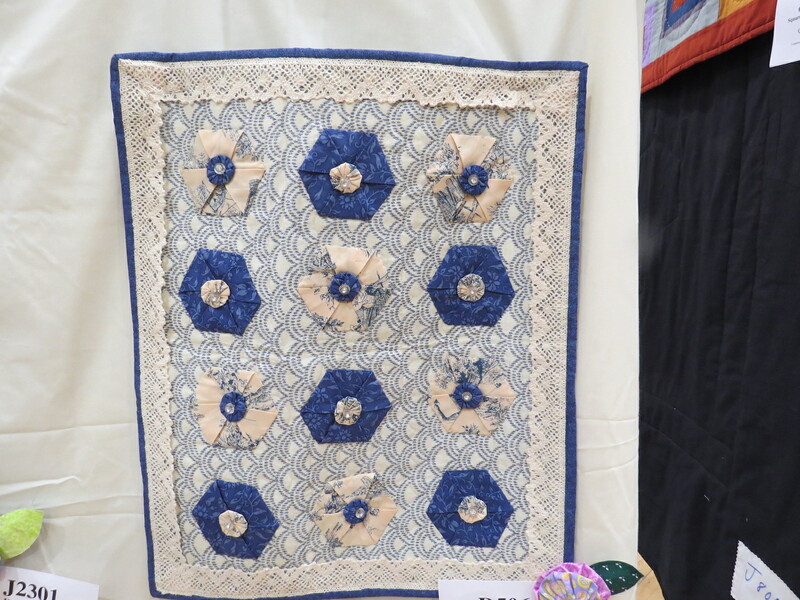 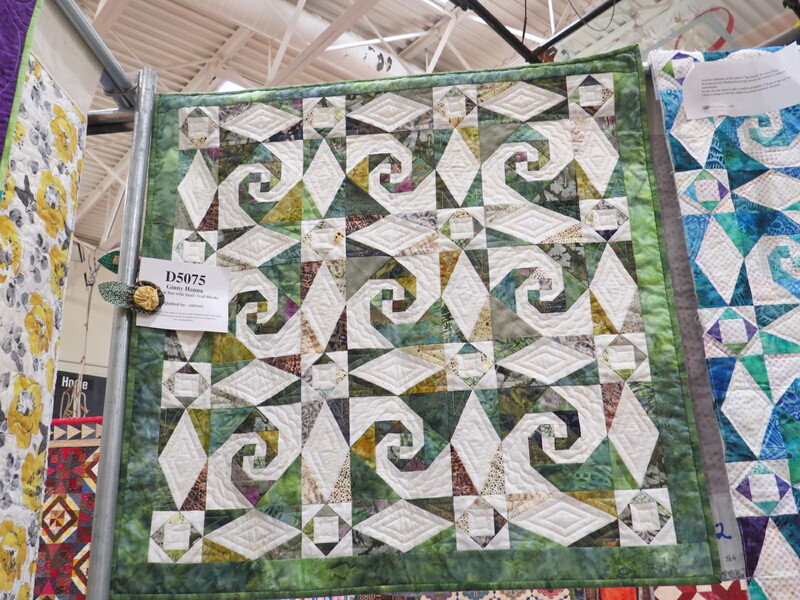 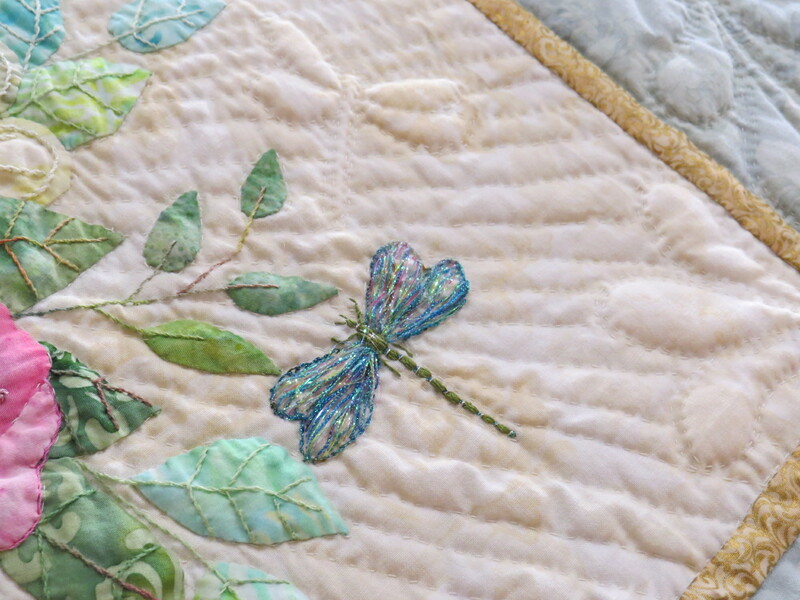 Many thanks to all those who made the 2018 Wiltwyck Quilters’ Guild Quilt Show a success. 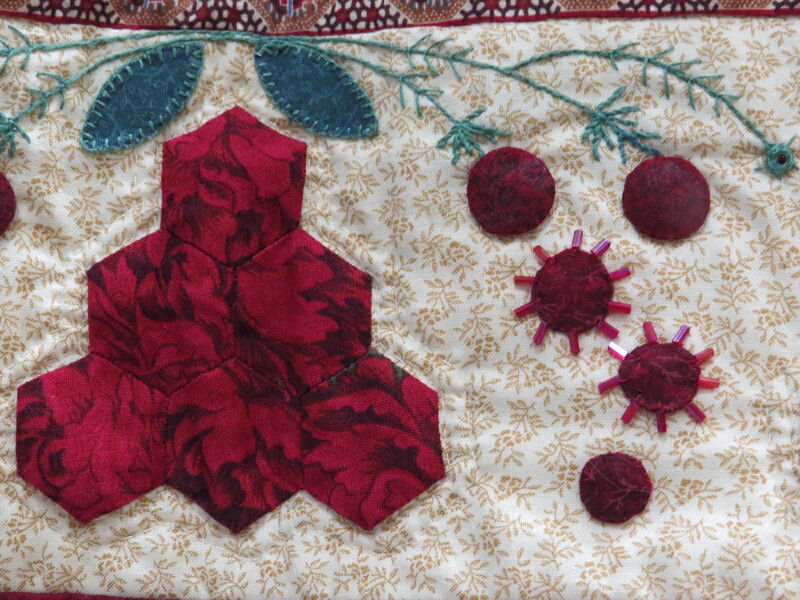 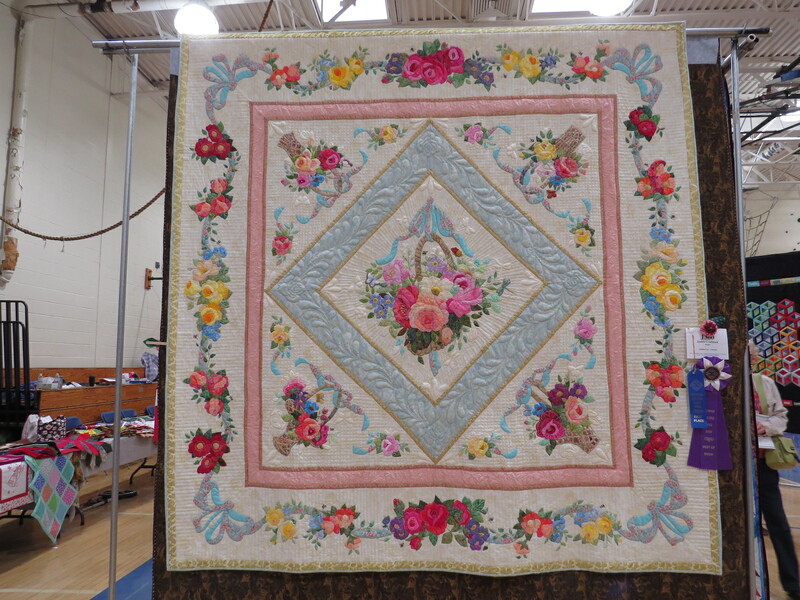 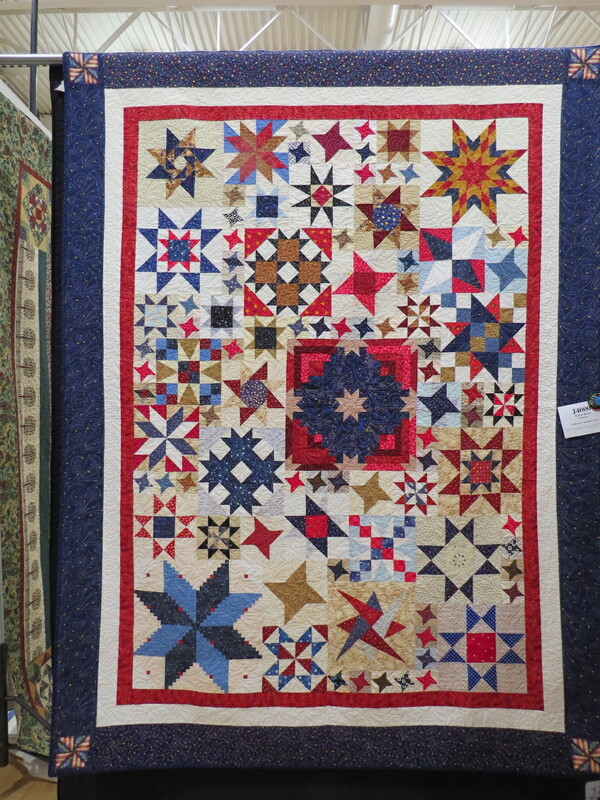 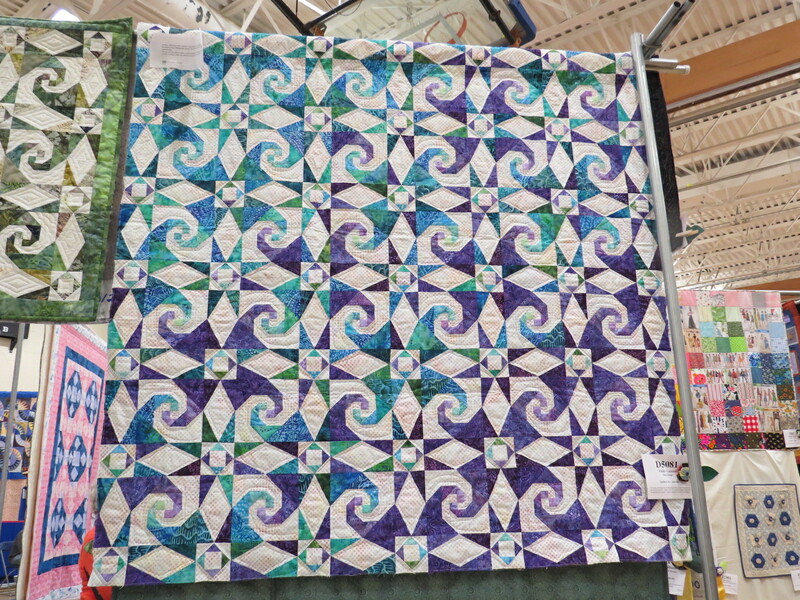 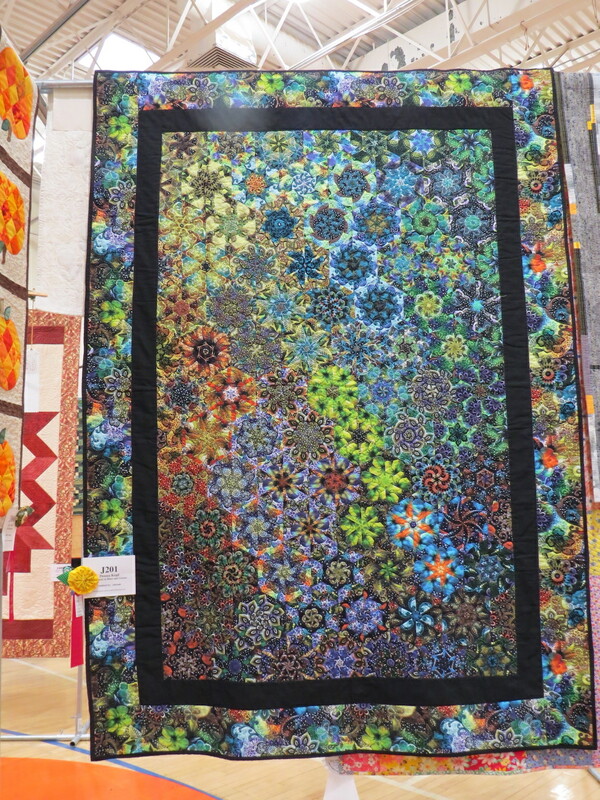 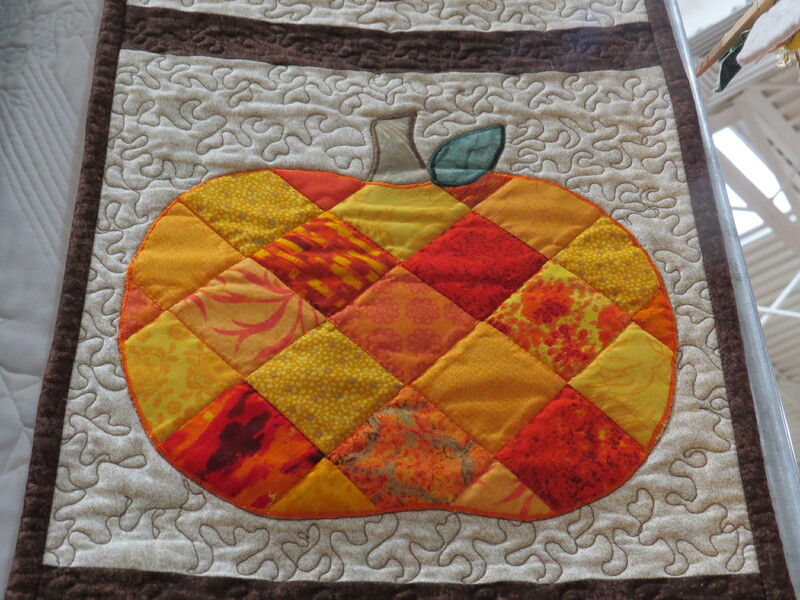 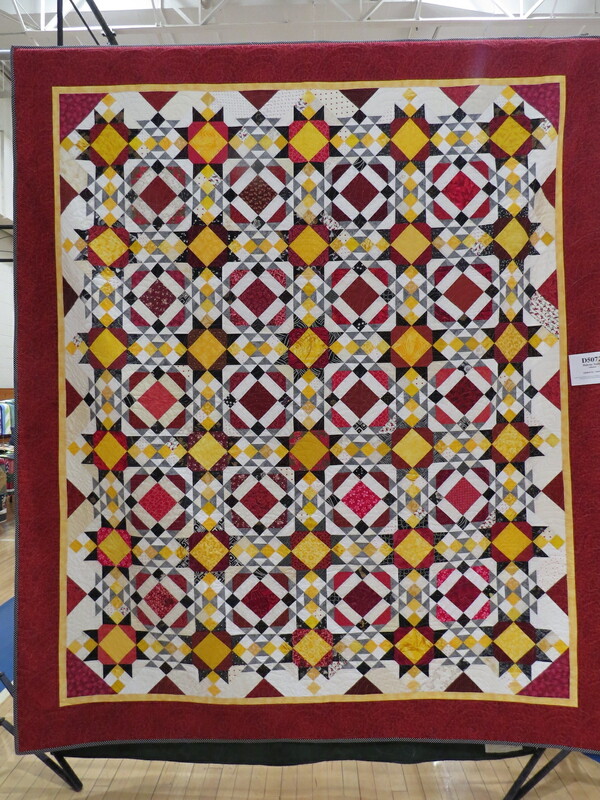 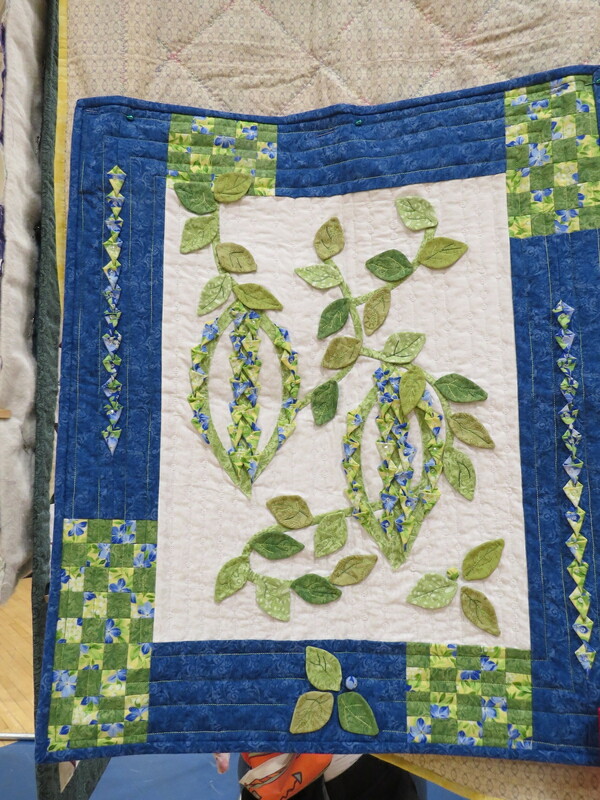 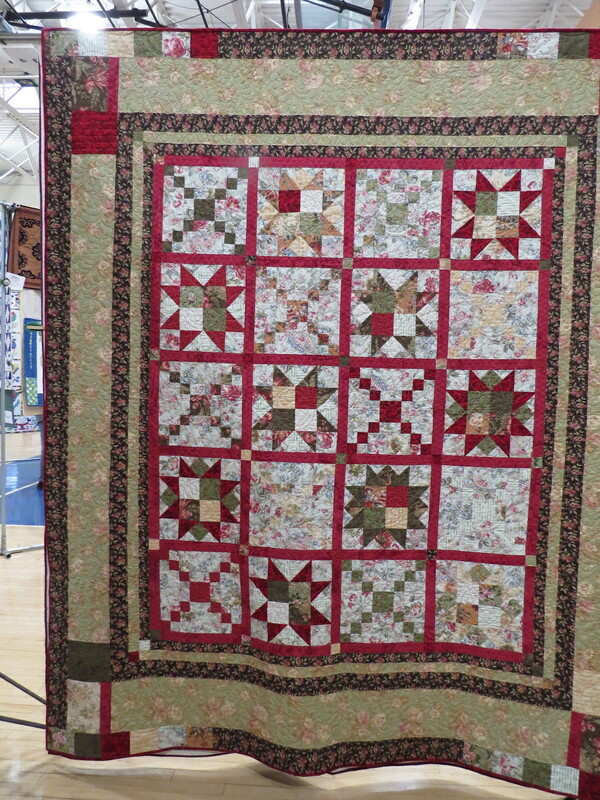 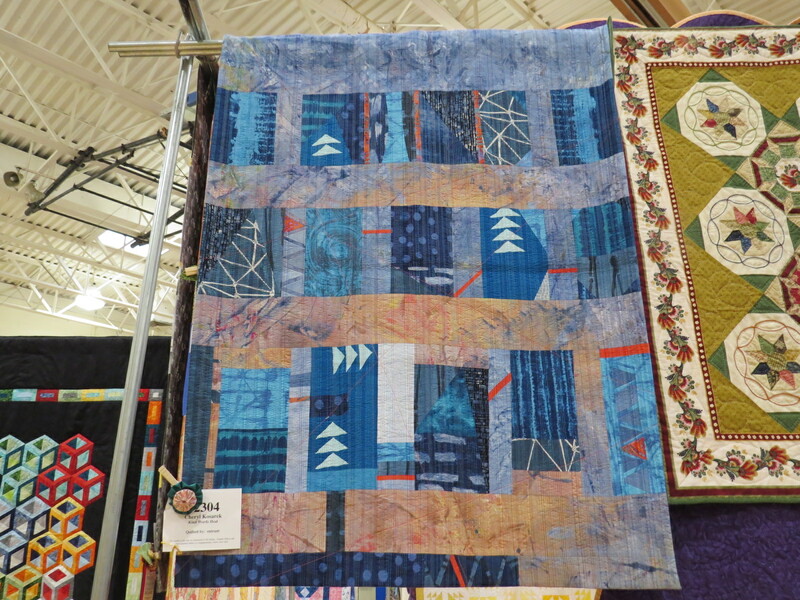 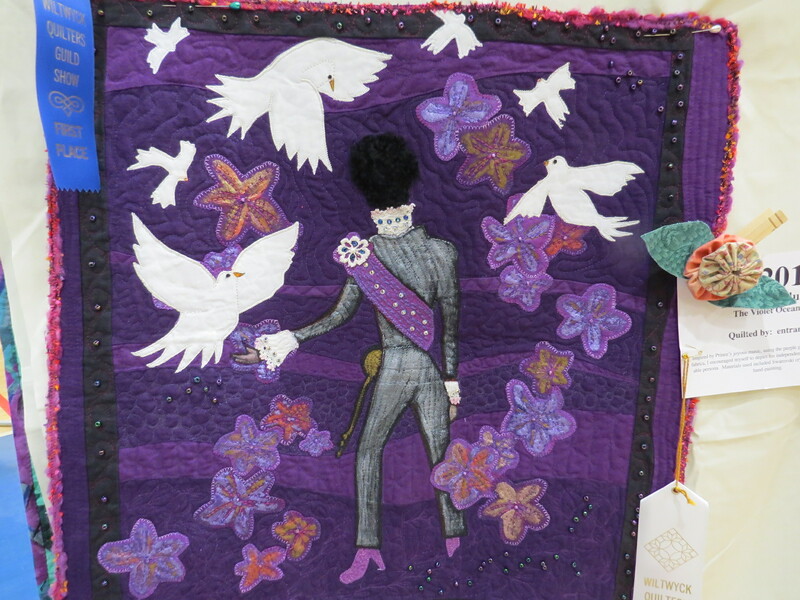 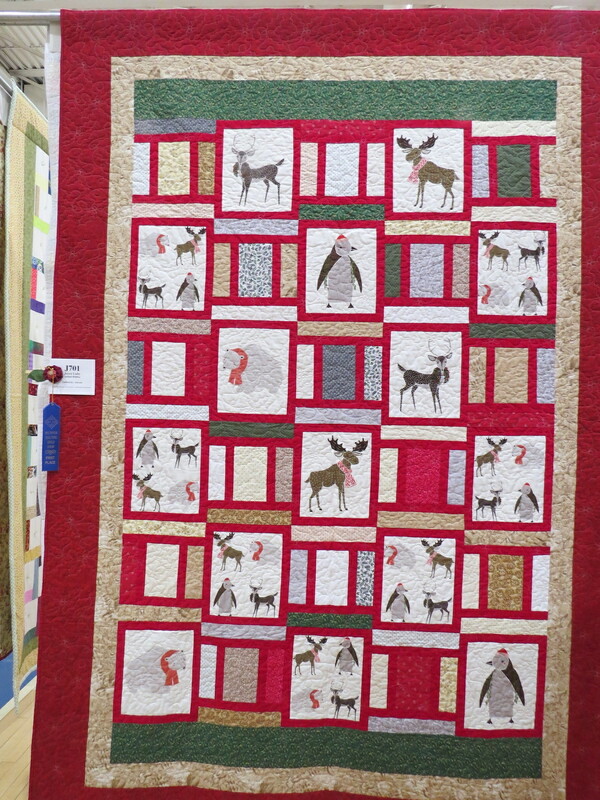 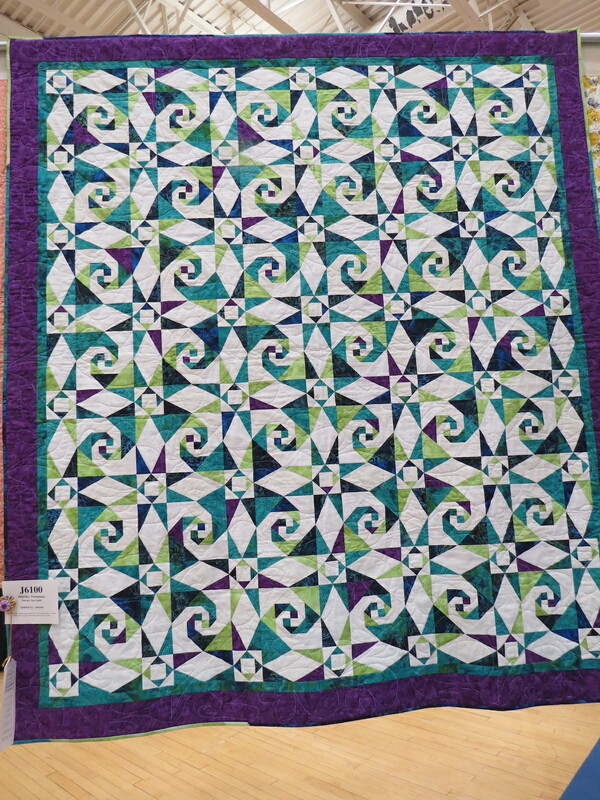 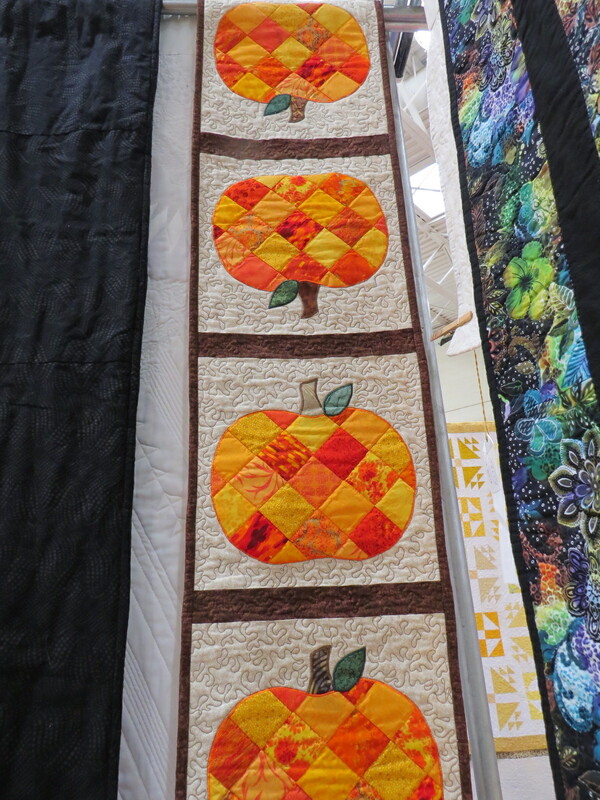 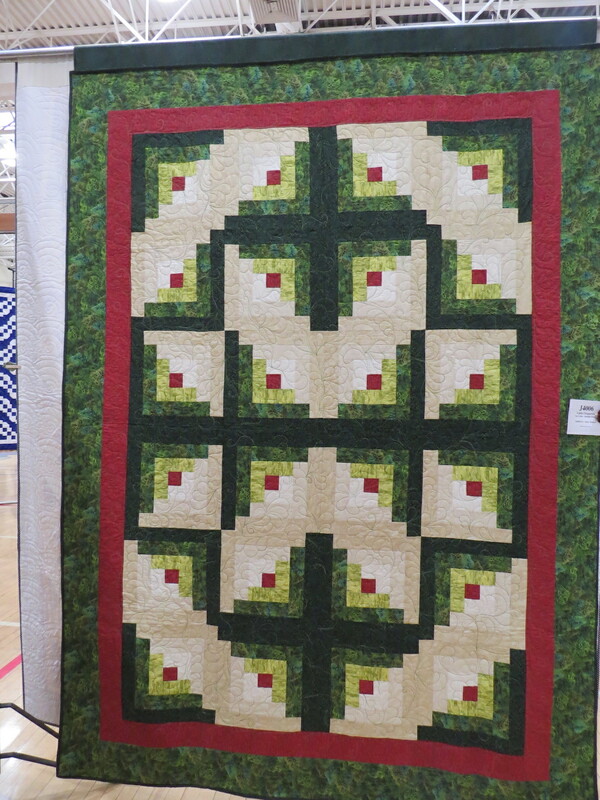 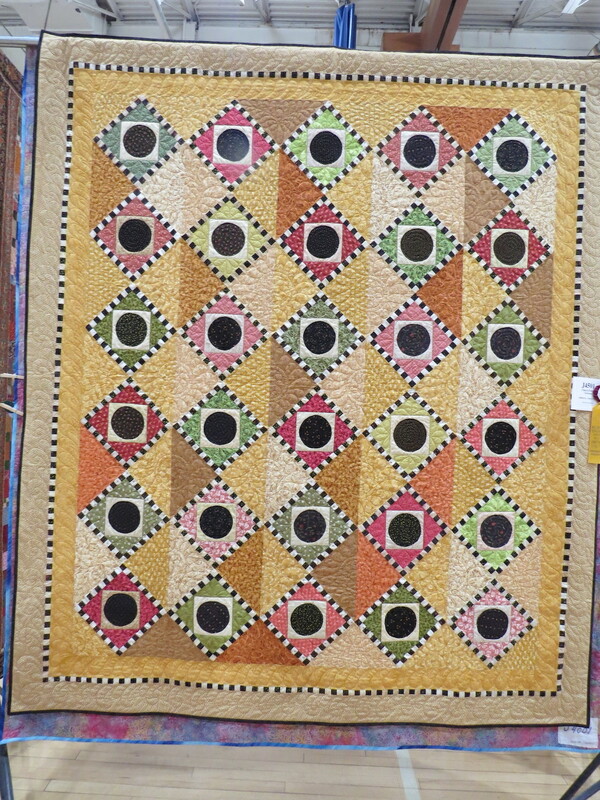 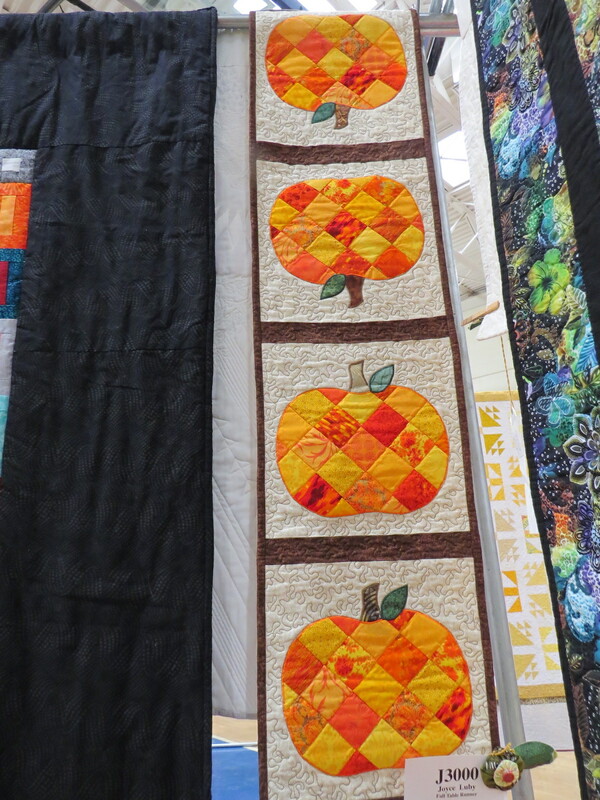 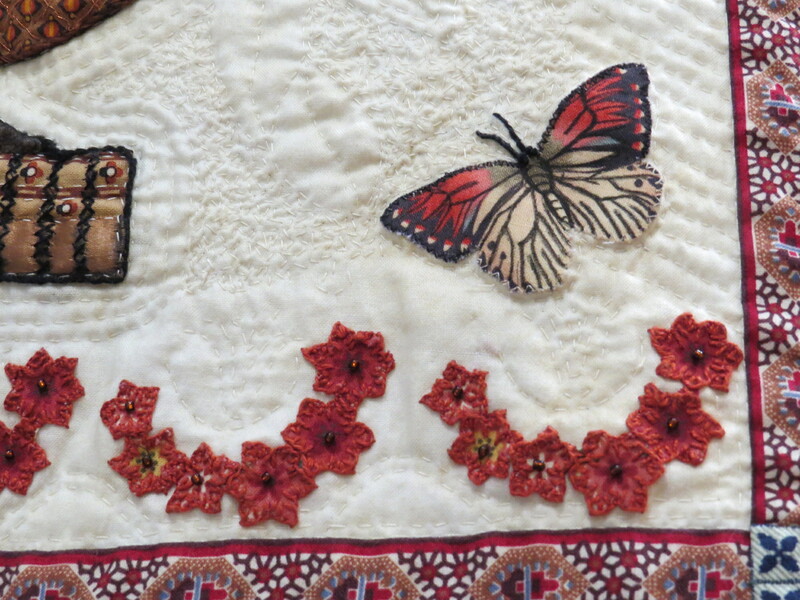 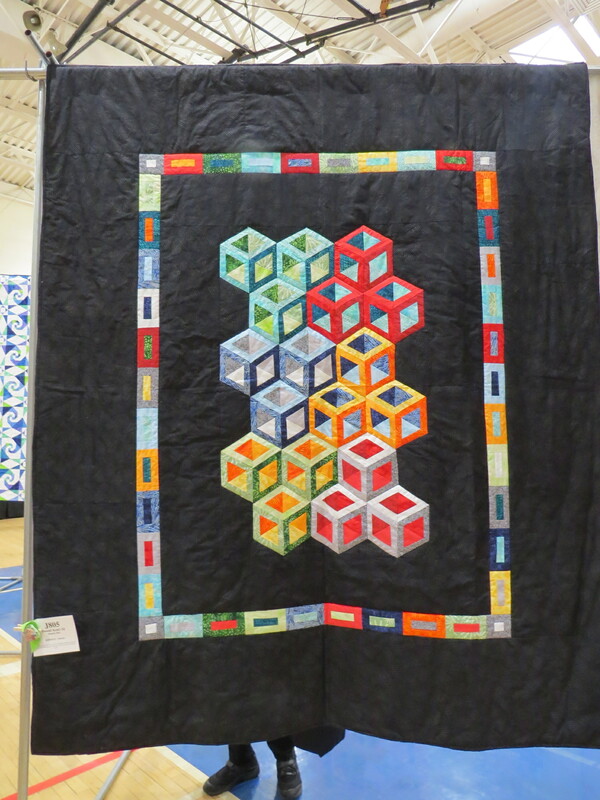 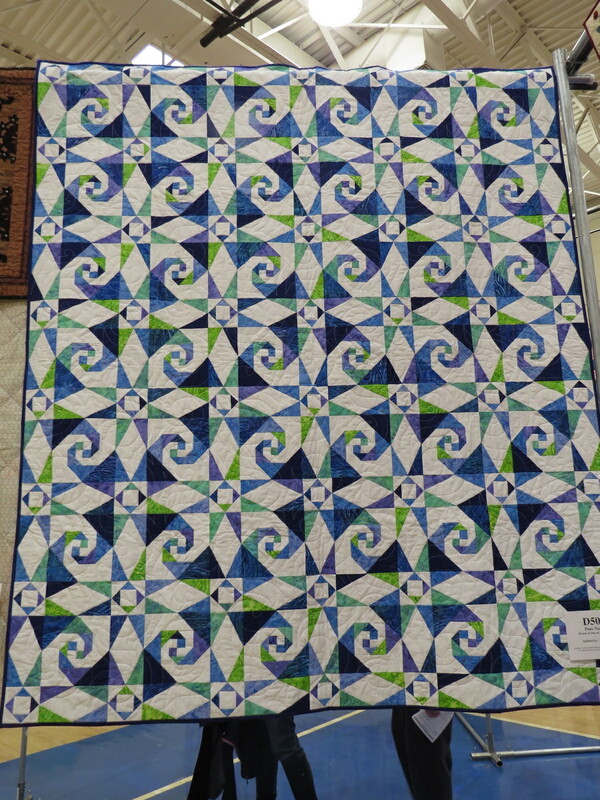 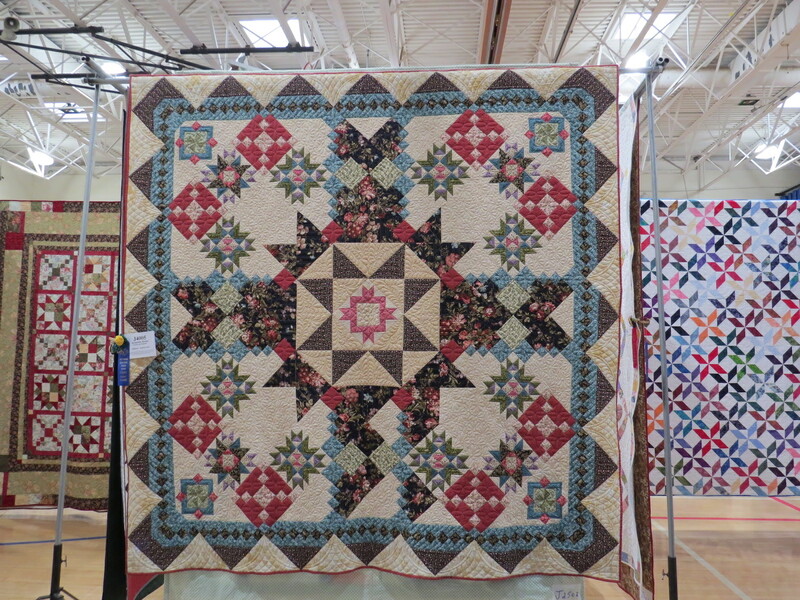 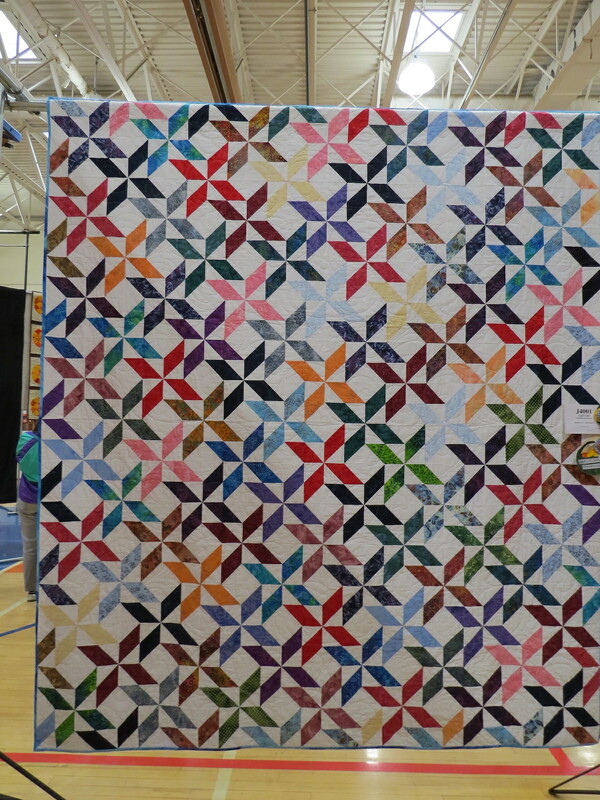 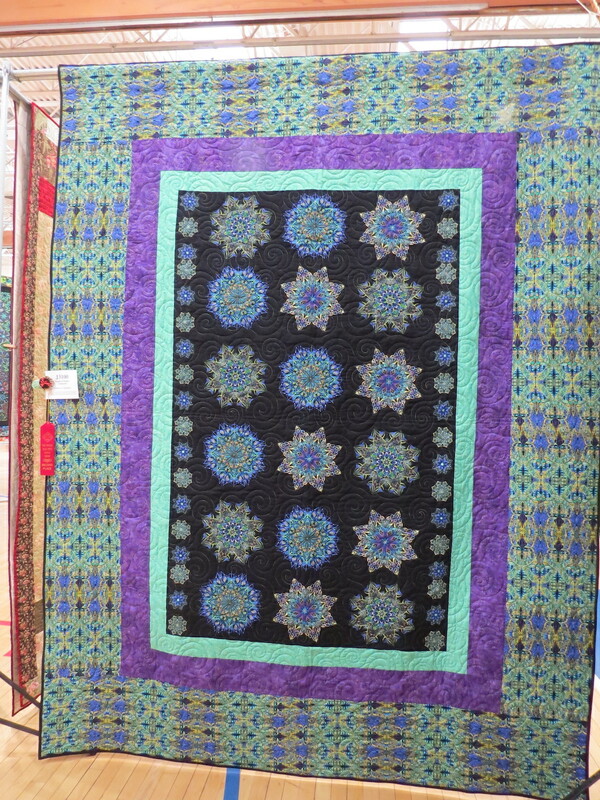 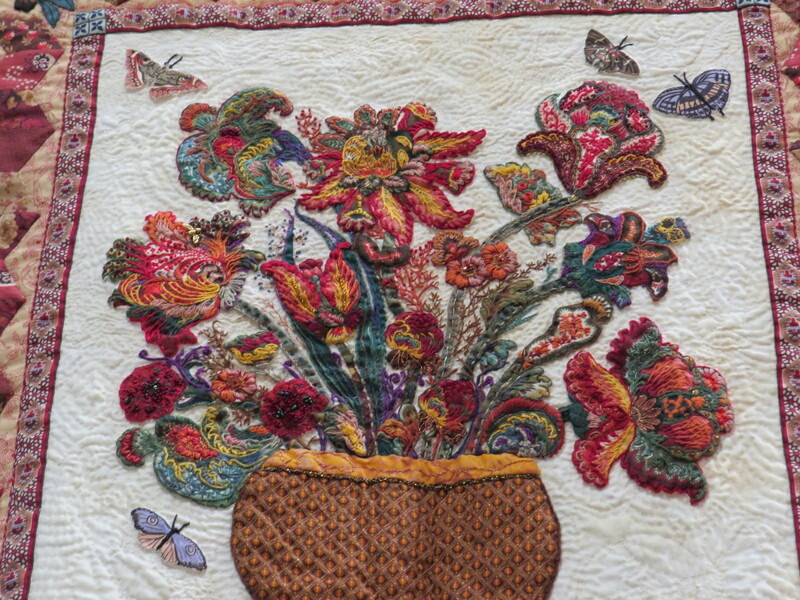 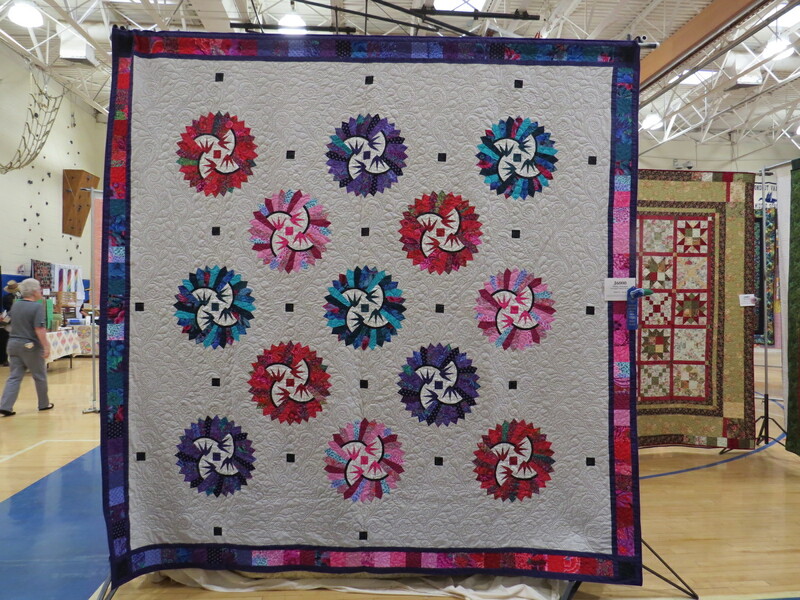 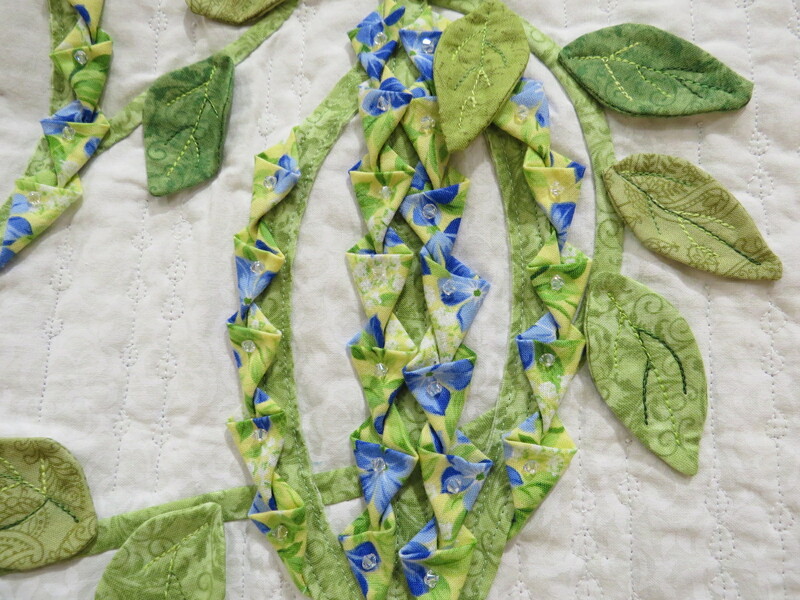 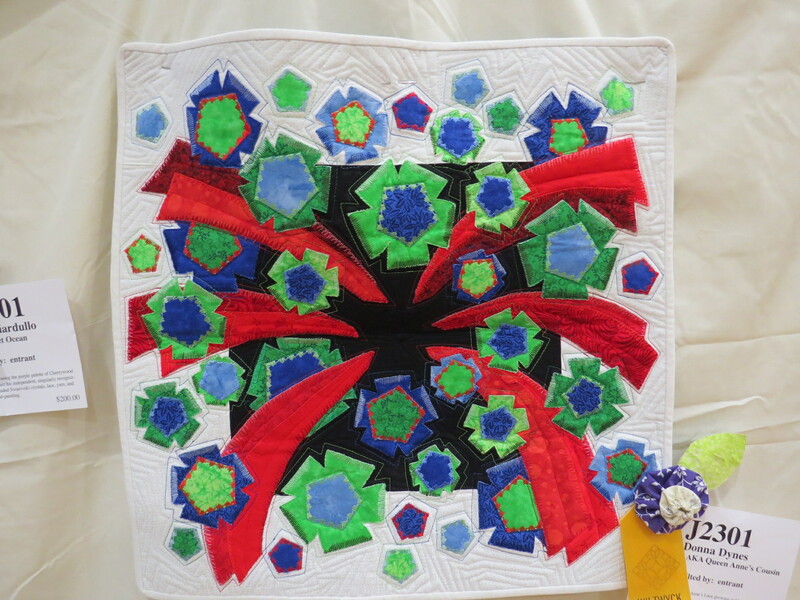 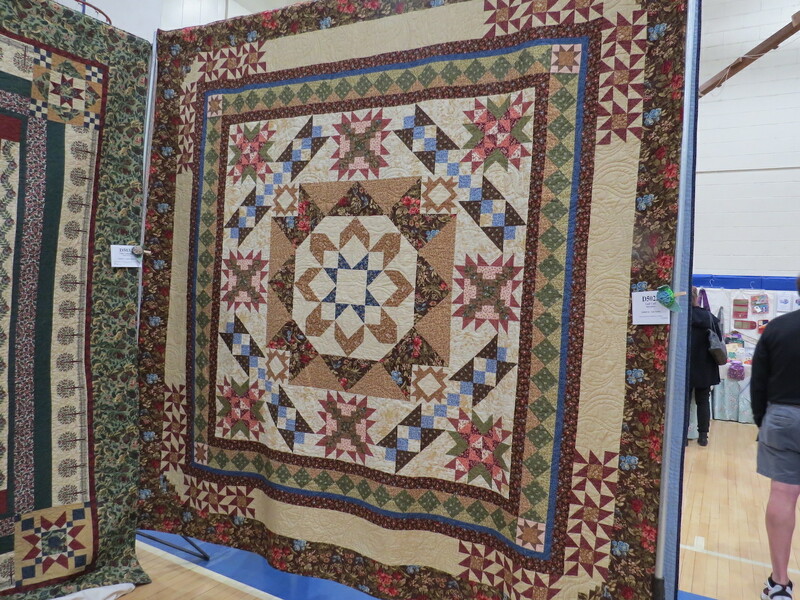 Here are some pictures of the quilts and the quilt turning at the show for all to enjoy.